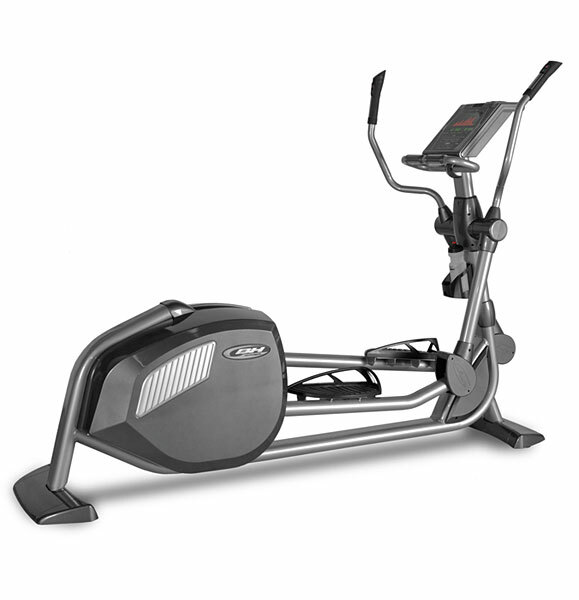 The all-new 3G Cardio® AVT™ 5.0 Vibration Machine is a different kind of vibration plate. 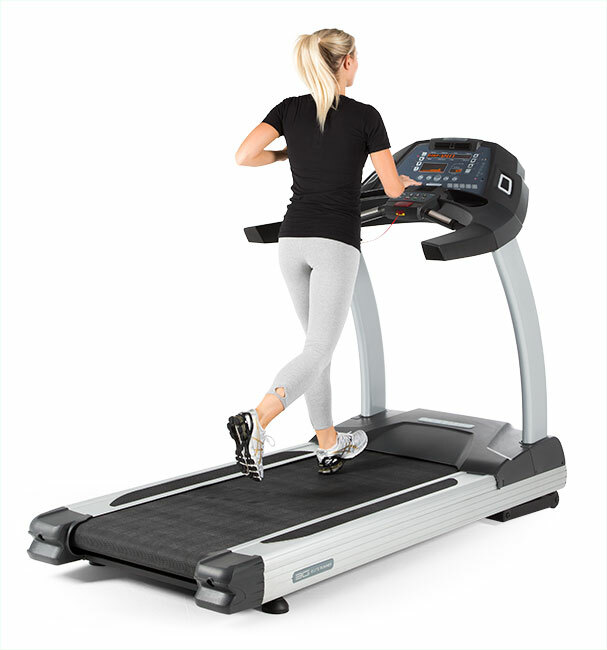 As soon as you step onto the machine, you will notice the comfortable position of the ergonomically-correct handles, the comfort of the vibration platform, the overall stability of the machine, and, maybe most important, the power. Don’t let the sleek design fool you. 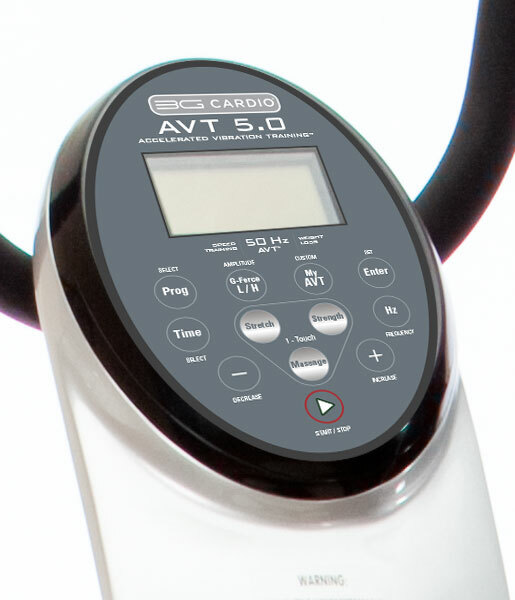 The all new 3G Cardio® AVT™ 5.0 Vibration Machine offers the quality, durability, and performance necessary to challenge even the most advanced athlete. 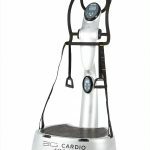 More and more people are turning to Accelerated Vibration Training (AVT ™) and the 3G Cardio AVT 5.0 Vibration Machine because this radical new approach to fitness offers dramatic results faster and without many of the risks of traditional types of fitness training. When shopping for a vibration plate, it’s important to understand that many vibration machines on the market today are not designed to generate the performance and power that are needed to affect and change muscle tone. Because many AVT exercises require your hands or body to come in direct contact with the vibration platform, the platform surface is important. 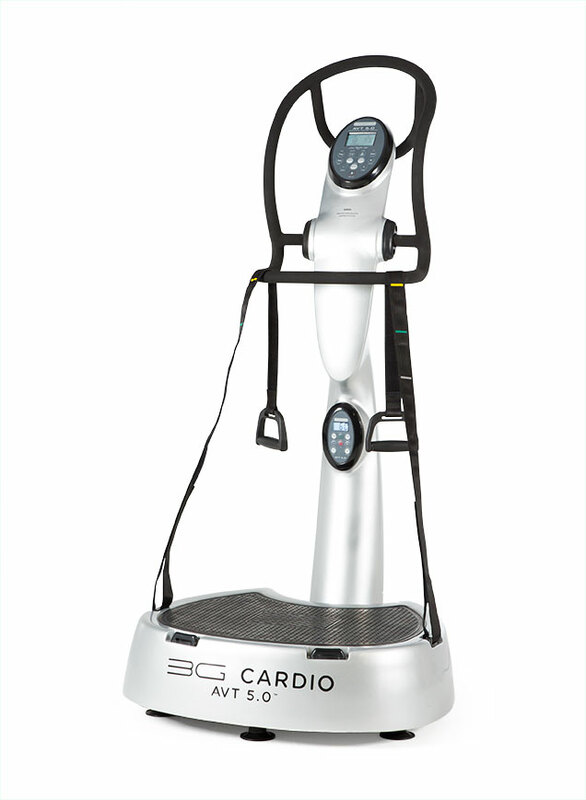 It can be unpleasant to have a foam mat sliding around during exercise or, when barefoot, to stand directly on a sandpaper type surface Not a problem with the 3G Cardio® AVT™ 5.0 Vibration Machine. It comes standard with an embedded Premium High Fatigue SOFT AVT™ Surface so that you always have a fixed, comfortable surface on which to stand, sit, or lie. Visit www.3GCardio.com for more details. 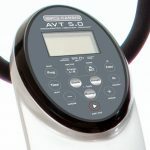 The 3G Cardio® AVT™ 5.0 Vibration Plate delivers better performance and quality than machines costing twice the price! Amazing value for the price, I was impressed the first time I used it. Vibration training is a really new and amazing way to workout, but I’m liking the results. This machine gives you the best of the way the machines are supposed to vibrate, with the hertz and what not, but you get a bigger platform and warranty for the price, which is why I went with this one.